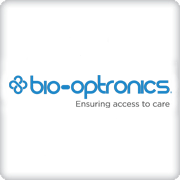 Bio-Optronics is the creator of Clinical Conductor, the leading CTMS for executing collaboratively across multiple clinical trials and sites. Used by more research sites around the world than any other CTMS, Clinical Conductor is now managing over 40,000 studies concurrently. The system provides users with the ease of use and functionality they need to recruit effectively, improve patient satisfaction, maintain billing and research compliance, leverage business intelligence and maximize profitability. Going beyond simply managing the entire study process or providing the best support, Clinical Conductor is simplifying complex processes and increasing profitability for leading research organizations around the world. 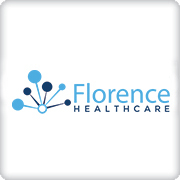 Florence eBinders is the solution for simplifying and advancing clinical research. Trusted by more than 3,000 sites around the world our only focus is equipping sites and sponsors with the best eRegulatory, eSource and contract management solutions. 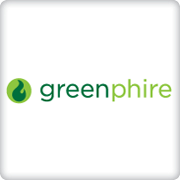 Greenphire’s technology solutions take a patient-centric and site-centric approach to driving data integrity and data completeness for sponsor, CRO, and site clients. Greenphire’s patient payment and communication system, the ClinCard System, is designed to improve the clinical experience for patients and sites, drive positive patient behavior, and increase patient retention and compliance. The ClinCard System also significantly reduces site and study team administration associated with patient payments and communication, enabling coordinators and study managers to focus time on ensuring data cleanliness and completeness. For more information, please visit www.greenphire.com. 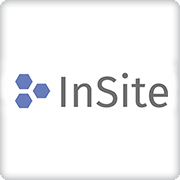 InSite is an innovative platform that enables the trustworthy re-use of electronic health record (EHR) data. It tackles the fundamental challenges of clinical research, making the clinical trial process at your hospital and with the sponsor more efficient. Furthermore, InSite helps you make smarter data-driven decisions by providing a unified view of your patient population. 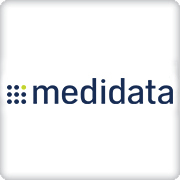 Medidata is the leading global provider of cloud-based solutions for clinical research in life sciences, transforming clinical development through its advanced applications and intelligent data analytics. The Medidata Clinical Cloud™ brings new levels of productivity and quality to the clinical testing of promising medical treatments, from study design and planning through execution, management and reporting. www.medidata.com. Sanofi, a global healthcare leader, discovers, develops and distributes therapeutic solutions focused on patients’ needs. Sanofi has core strengths in the field of healthcare with seven growth platforms: diabetes solutions, human vaccines, innovative drugs, consumer healthcare, emerging markets, animal health and the new Genzyme. 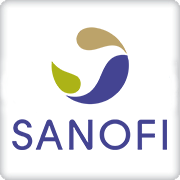 Sanofi is listed in Paris (EURONEXT: SAN) and in New York (NYSE: SNY). www.sanofi.us. SIGAL SMS are a Site Management Organization (SMO), which specializes in supporting the establishment and optimization of established physicans and outpatient practices, nationwide in Germany, on their way to become a professional study site. Our ambitious target is to become the largest and most successful network of study sites in Germany and to expand internationally. The requirements on the route to the establishment and professionalization of a study site are individual, as is our support to you. 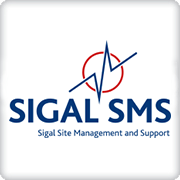 SIGAL SMS stands for a dedicated and solution-oriented team, which assists you with a high level of expertise. Website connecting patients to clinical trials through thousands of social media communities across Instagram, Snapchat, Facebook, Twitter, and Pinterest. Live in 24 hours, sites receive 30-200* patients every 30 days. 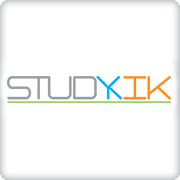 Sites can maximize enrollment with Tools including: StudyKIK Patient Messaging Suite (Instant Text Messaging, Appointment Reminders, & Text Blasting). Syneos Health is the only fully integrated biopharmaceutical solutions organization. 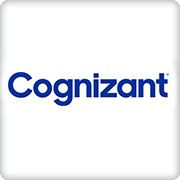 Our company, including a Contract Research Organization (CRO) and Contract Commercial Organization (CCO), is purpose-built to accelerate customer performance to address modern market realities. Created through the merger of two industry-leading companies – INC Research and inVentiv Health – we bring together more than 21,000 clinical and commercial minds with the ability to support customers in more than 110 countries. Together we share insights, use the latest technologies and apply advanced business practices to speed our customers’ delivery of important therapies to patients. 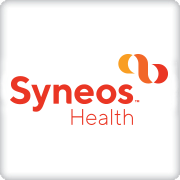 To learn more about how we are shortening the distance from lab to life visit SyneosHealth.com. 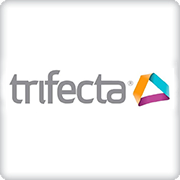 Trifecta is a global leader & trusted partner with deep experience in clinical trial technology solutions for leading pharmaceutical, biotech and clinical research organizations. Trifecta offers clinical trial solutions including: Online/On-Demand Investigator Training, Live & Web-Based Investigator Meetings, Safety Letter Delivery and Document Exchange. To learn more, please visit www.trifectaclinical.com. 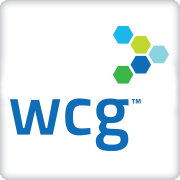 WCG is the world’s leading provider of solutions that measurably improve the quality and efficiency of clinical research. The industry’s first clinical services organization (CSO), WCG enables biopharmaceutical companies, CROs, and institutions to accelerate the delivery of new treatments and therapies to patients, while maintaining the highest standards of human subject protection. For more information, please visit www.wcgclinical.com/ or follow us on Twitter @WCGClinical or LinkedIn.